Steve Sordello oversees financial and business operations that support LinkedIn’s business strategy, and is responsible for finance, accounting, corporate development & strategy, business operations and LinkedIn’s workplace. Prior to LinkedIn, Steve was senior vice president and chief financial officer of TiVo, executive vice president and chief financial officer of Ask Jeeves, and held senior management roles at Adobe Systems and Syntex (now part of Roche). 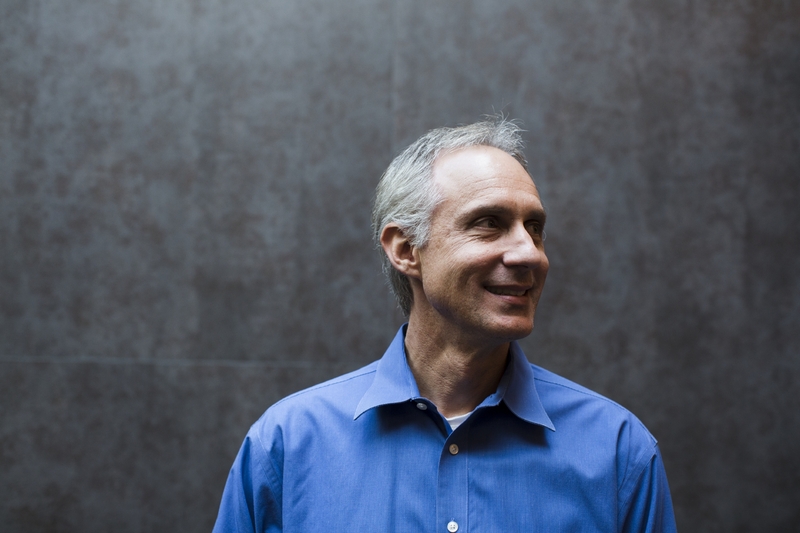 Steve currently serves as independent director and audit committee chair at publicly-traded Atlassian and Cloudera. Steve also serves as a nonprofit board member and trustee at Santa Clara University where he holds a MBA and a degree in business administration. Raised in the Bay Area, Steve grew up working amid his parents’ apricot, prune and walnut orchards.